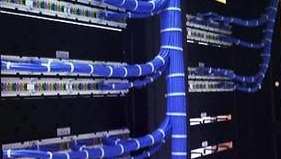 We provide voice and data cabling installation and termination, as well as comprehensive cabling network design. We also provide complete network cabling replacement and relocation services. Our professionally trained and certified technicians follow EIA/TIA and BICSI installation standards for fiber optic and copper network cabling and coax video cabling. All work is tested and documented. Experience the benefits of Cloud-based PBX or Voice over IP (VoIP) Phone Systems for Business. 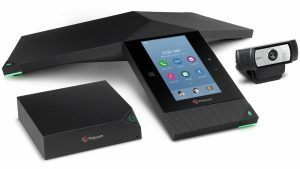 Connect multiple offices and bring remote offices closer for increased productivity. VoIP also makes telecommuting simple and inexpensive. Save money and increase flexibility in your business with a Voice over IP phone system. Consult with Double Eagle to determine which VoIP solution is the best fit for your organization. .We provide comprehensive Business Phone System design and installation services. We also provide legacy phone system services for Nortel BCM and Norstar premise based PBXs systems. Our crew is manufacturer trained and certified, with a minimum of 5 years experience in the telecommunications industry. Our certified technicians are skilled in business phone system maintenance, repair, upgrades and relocation services for the current technologies, as well as legacy systems. 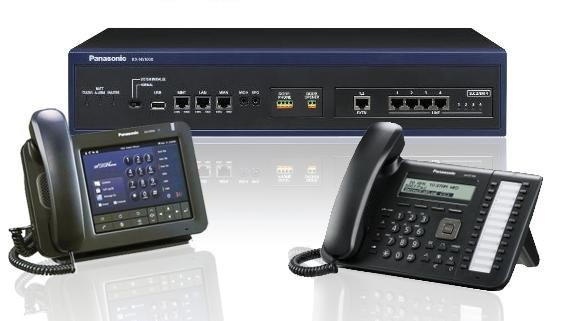 We have extensive experience with premise based PBX phone systems and VoIP business phone systems, including Star2Star VoIP systems, Panasonic and E-MetroTel PBX systems, Avaya, Nortel BCM and Norstar PBXs. In addition, we work on Corning Fiber Optic Networks, 3rd Party integrations and Nortel CallPilot voicemail systems.